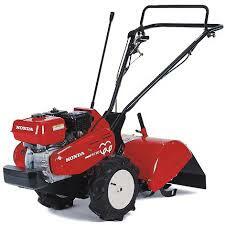 You purchased the Honda FR750 Tiller and now you’re ready to put it to good use. Before you get started, there are some things you should understand about the safety and handling of your new tiller. When getting the job done correctly, the specifications of the equipment are just important as every other detail. The Honda FR750 tiller is equipped with a fuel tank capacity of 0.69 gallons and tills a width of 22.4 inches. 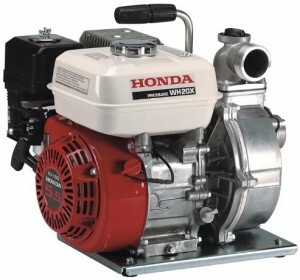 With the spring coming up, many users want to brush the dust off of their small engine equipment and get them to work for the warmer weather. 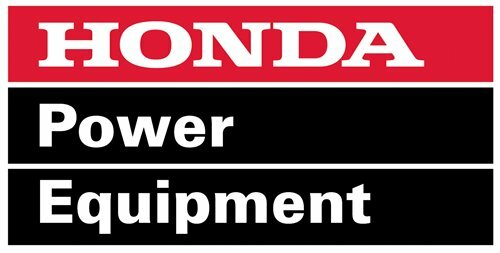 However, it’s important for all users to follow the correct spring service recommendations to avoid damaging their equipment. Proper maintenance can help prolong the life of their tools. 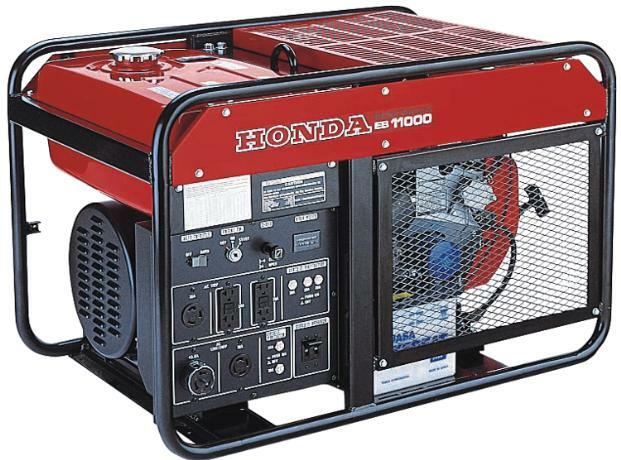 Tuning up a Honda EB11000 generator allows you to get the most out of the system, especially after extended periods of use. If you have an older system, it is important to regularly maintain it, as this allows you to prevent breakdowns and malfunctions in the way the system operates. One of the most regular parts of the maintenance process is removing and cleaning the oil and air filters. 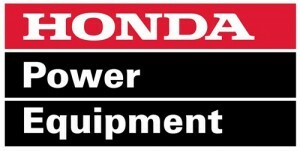 To change or clean the oil filter, drain the engine oil before retightening the bolt. 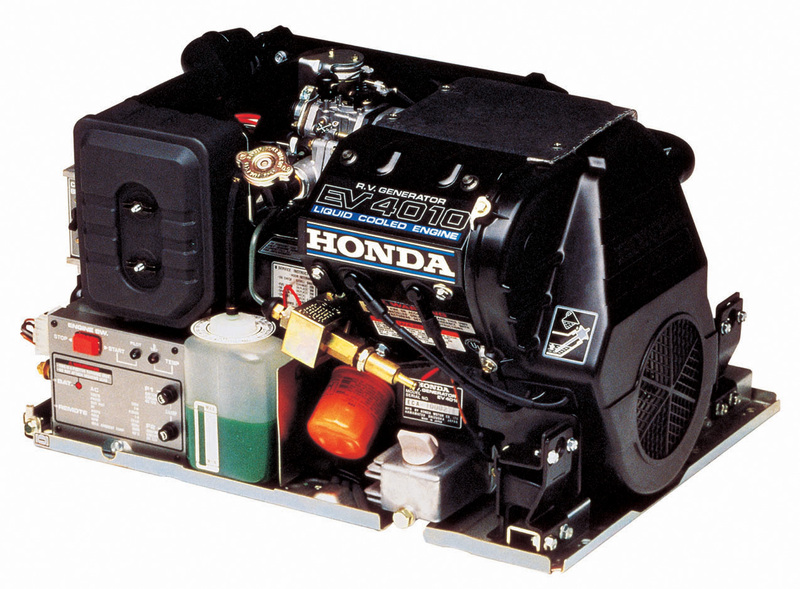 When it is removed, clean the mounting base and discard the old oil filter before replacing it with a new one. Screw back on and use as necessary. For the air filter, remove the wing bolt and remove the air foam from the filter’s body. Depending on the condition of the air filter, you can wash it with regular water for a quick clean or have it replaced entirely if it is older and more worn out.